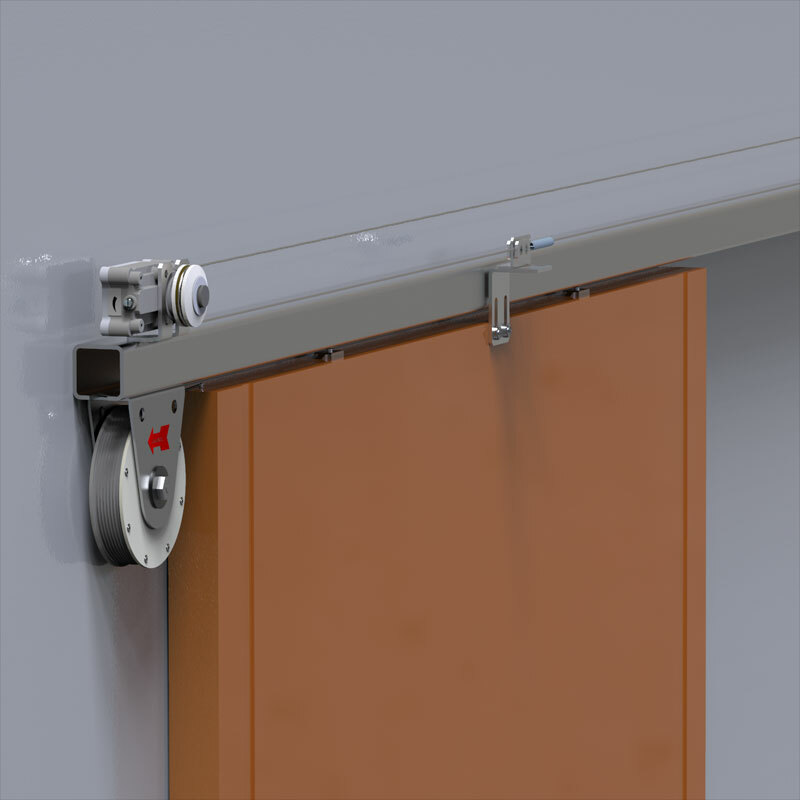 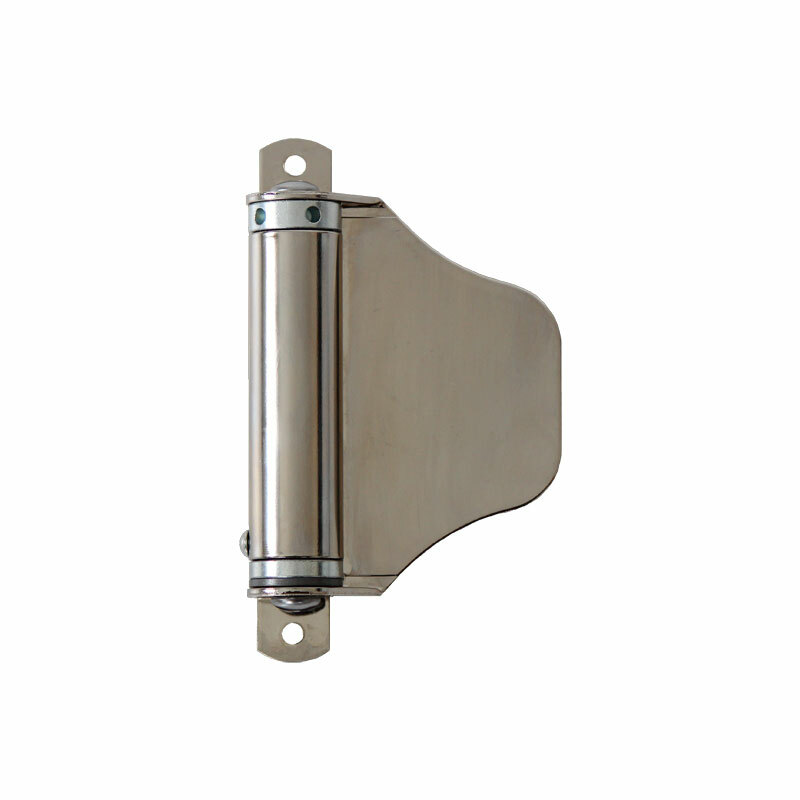 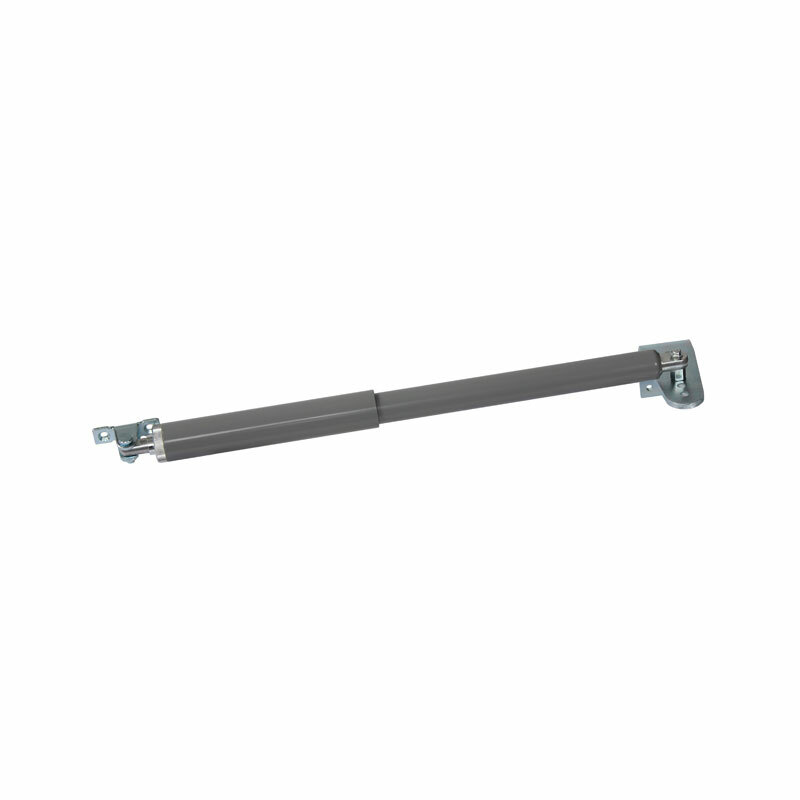 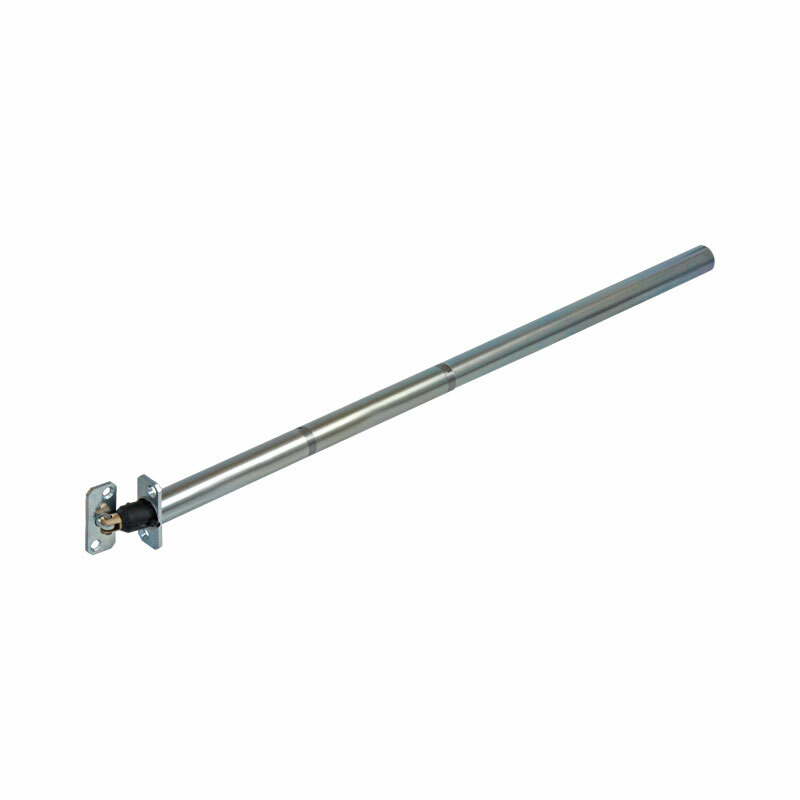 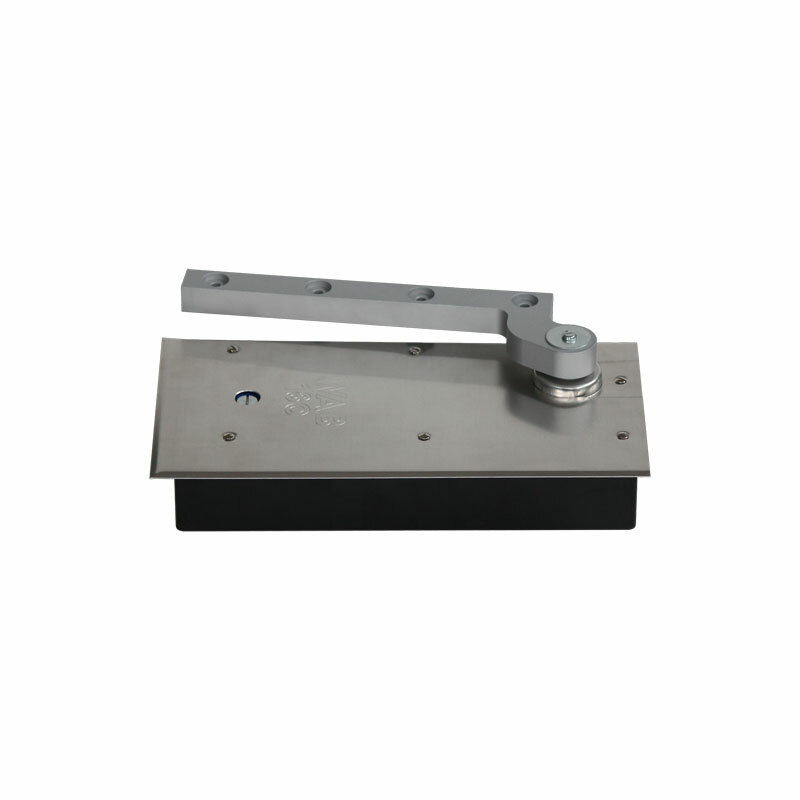 DICTATOR door closers feature a very high quality and a long operational life. 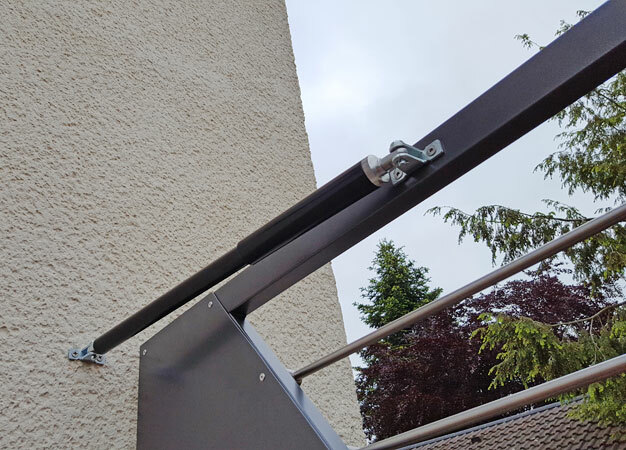 Thanks to the many models solutions for the most different applications are possible: from garden and access gates, in residential buildings, public institutions and commercial properties with highly frequented doors up to industrial plants. 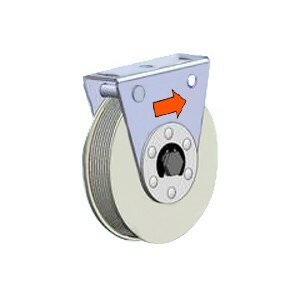 Usually retrofitting is no problem. 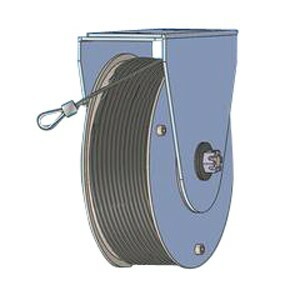 We would be pleased to assist you in choosing the appropriate product – just contact us!